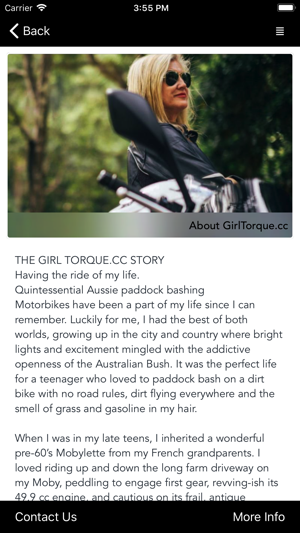 Welcome to the Girl Torque.cc app. 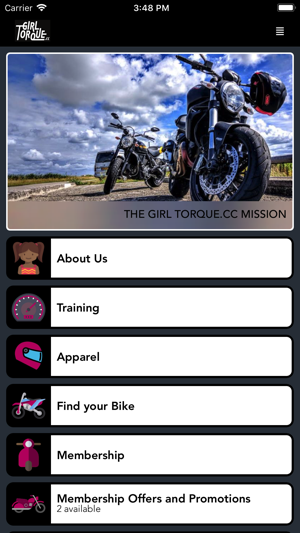 This app is part of our mission to transform the way girls feel and act on the road with their motorbikes. 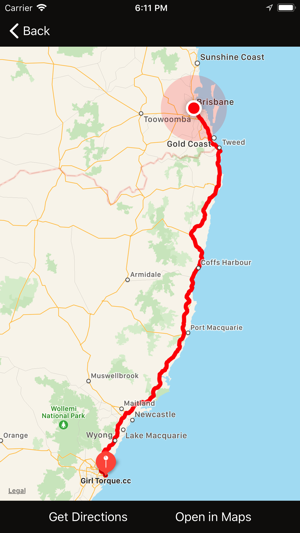 Created to empower Australian women to ride motorbikes more safely, with confidence and style than they ever imagined possible – regardless of experience. 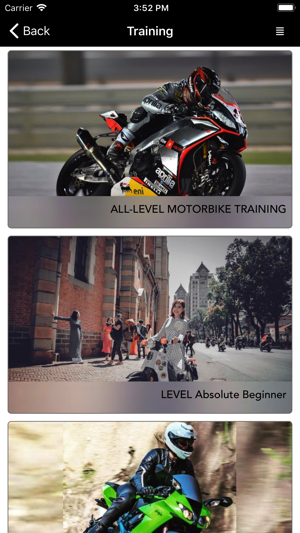 Within this app you will be able to get access to all-level of motorbike training, exclusive membership, news and information around rides and bikes, upcoming Events in the local area, Membership Promotions and Offers, and a location map to find directions to key facilities and businesses. 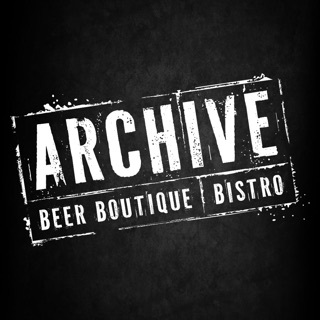 My app. My bike. My freedom. My style of fun. 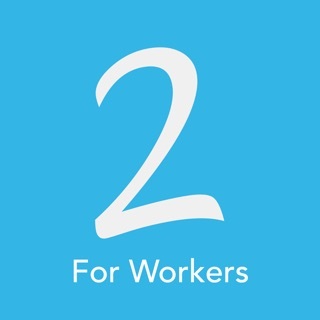 Share the app with your friends and get excited to share your passion, ride and learn together. Make sure you allow notifications for the app and you’ll never miss one of our amazing offers. I think the app is great. There is so much information in the app. That’s really helpful to me.